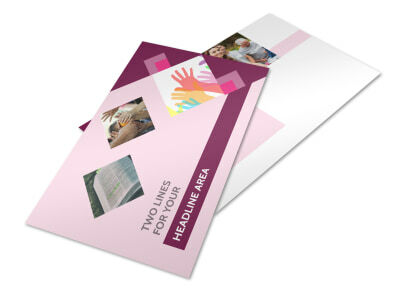 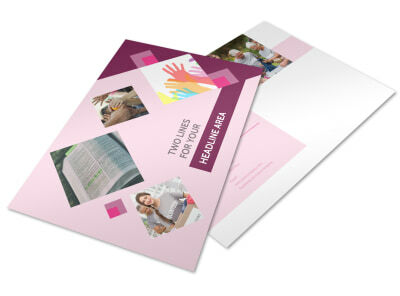 Customize our Church Fundraiser Flyer Template and more! 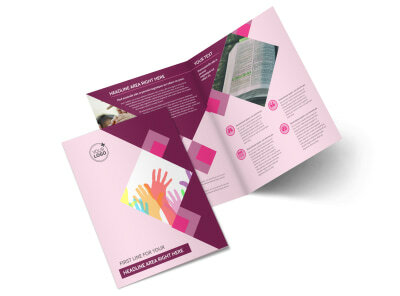 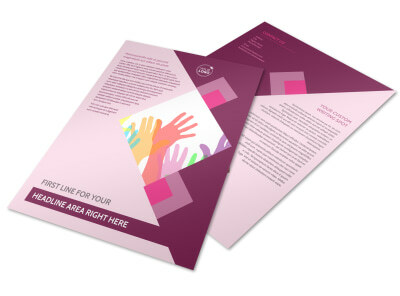 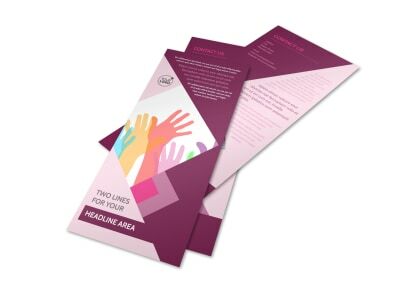 Whether you're hosting a bake sale or a 5K charity run, customized church fundraiser flyers help you reach out to potential donors and volunteers. 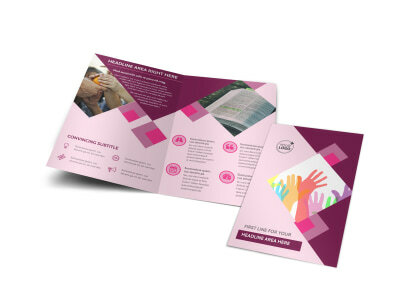 Customize your choice of template using our online editor, adding photos, graphics, text, and more to put the focus on your fundraising activities. 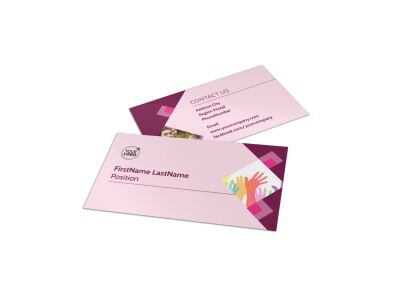 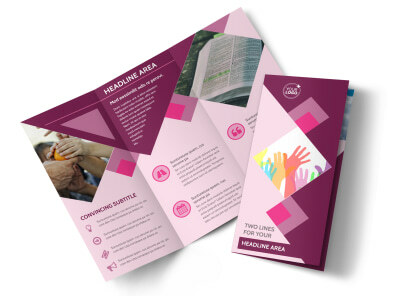 Once you're happy with your design, print your flyers from anywhere, or entrust the printing to us for high-quality results.